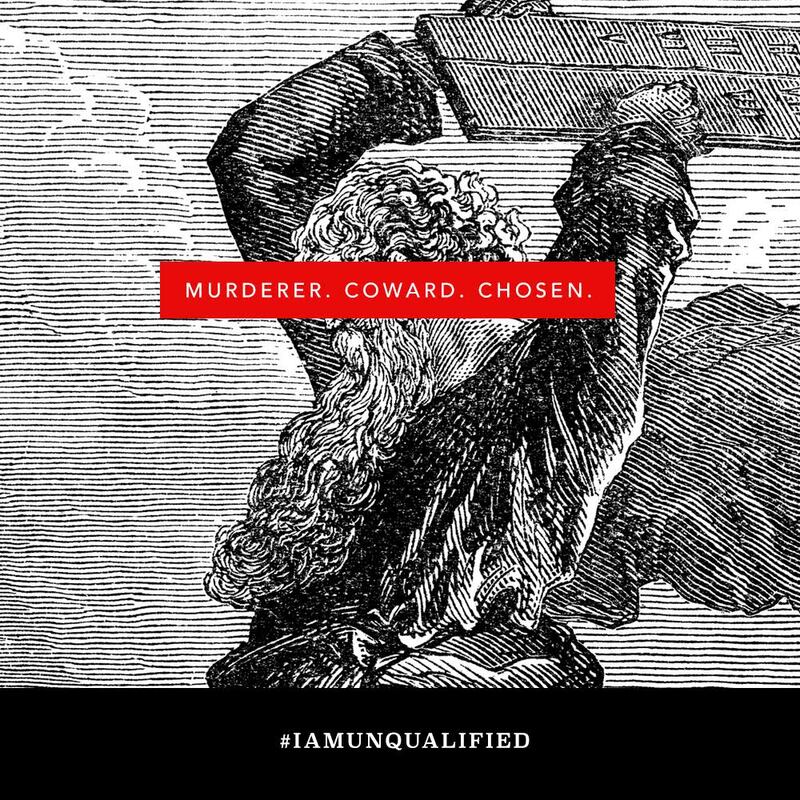 I am unqualified. And so are you. This is a book for anyone frustrated with your failures and fed up with your weaknesses. It’s about coming to terms with the good, the bad, and the unmentionable in your life – and learning how to let God use you in spite of your mess. Click any of these images to download or save on your mobile device. Steven Furtick is the lead pastor of Elevation Church in Charlotte, NC. He and his wife, Holly, founded Elevation in 2006 with seven other families. Pastor Steven holds a Master of Divinity degree from The Southern Baptist Theological Seminary. He is also the New York Times Best Selling author of Crash the Chatterbox, Greater, Sun Stand Still, (Un)Qualified, and Seven-Mile Miracle. Pastor Steven and Holly live in the Charlotte area with their two sons, Elijah and Graham, and daughter, Abbey. 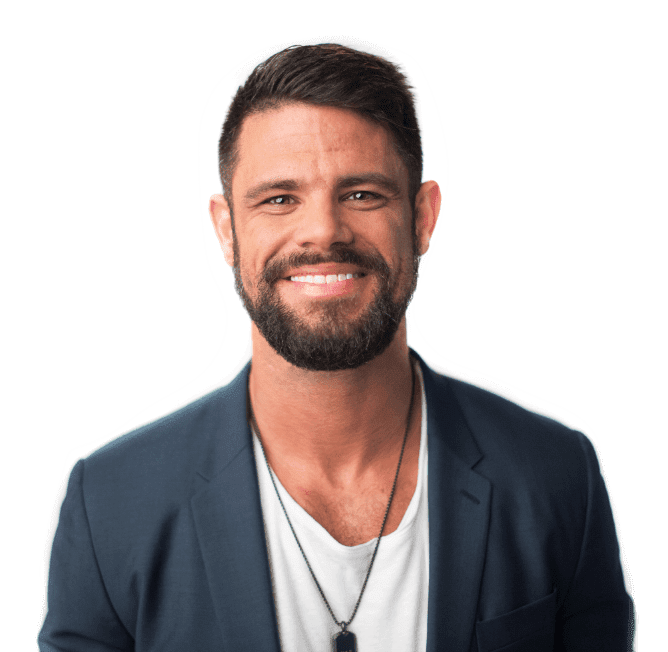 Steven Furtick is the lead pastor of Elevation Church. 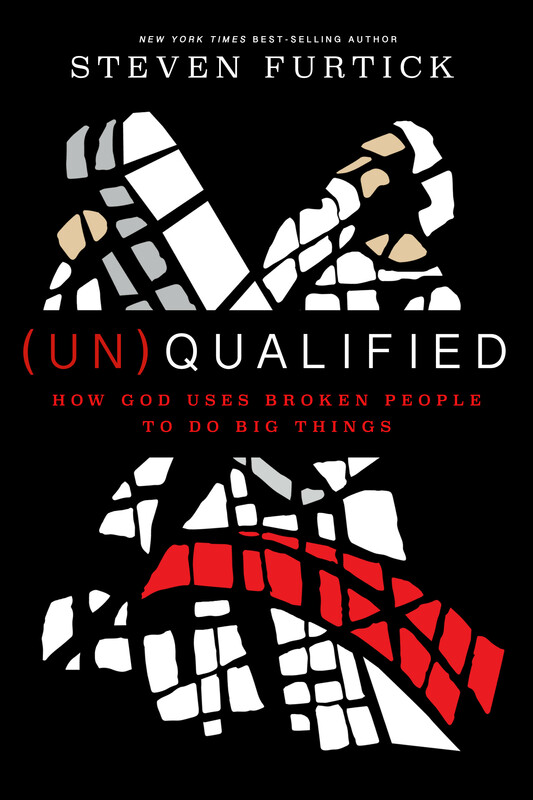 (Un)Qualified will take you from self-doubt and insecurity to a renewed trust in the God who called and equipped you for His will and purpose. 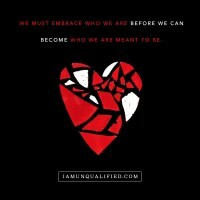 Every human strives to be stronger than we really are, better than we really are, and more than we really are. That’s not bad……it just won’t work. And as Steven shows, it leads us even farther away from who we truly are and who we want to become. This book will help you get more comfortable in your own skin, stop the striving, and see the truth of how God’s power flows when we can be real. Too often we embrace the fallacy that our successes hang solely on our qualifications. That we—and we alone—are the architects of our accomplishments and the framers of our future. I’ve been in ministry long enough to realize that God delights in using the most unlikely candidates to accomplish His purposes, and our abilities are always secondary to His calling. In his book (Un)Qualified, Pastor Steven Furtick shows how we can partner and participate with God’s calling for our lives no matter who we are, where we are, or what (we think) we are lacking. Not only does Pastor Steven give voice to the hurt we so often stuff down deep when someone makes us feel like we’re not good enough, but he also points us back to the only One who can truly measure our potential. (Un)Qualified will strategically and Biblically show you that even when we’re overlooked by man, we are handpicked by God to play a part in His magnificent plan. This is such a needed message for today! Almost everyone I know battles with feelings of insecurity, unworthiness, and self-doubt. I know I do. That’s why Pastor Steven Furtick’s life-changing book (Un)Qualified is a must read. This power-packed book will build your faith, stir your dreams, and help you see yourself as God sees you. 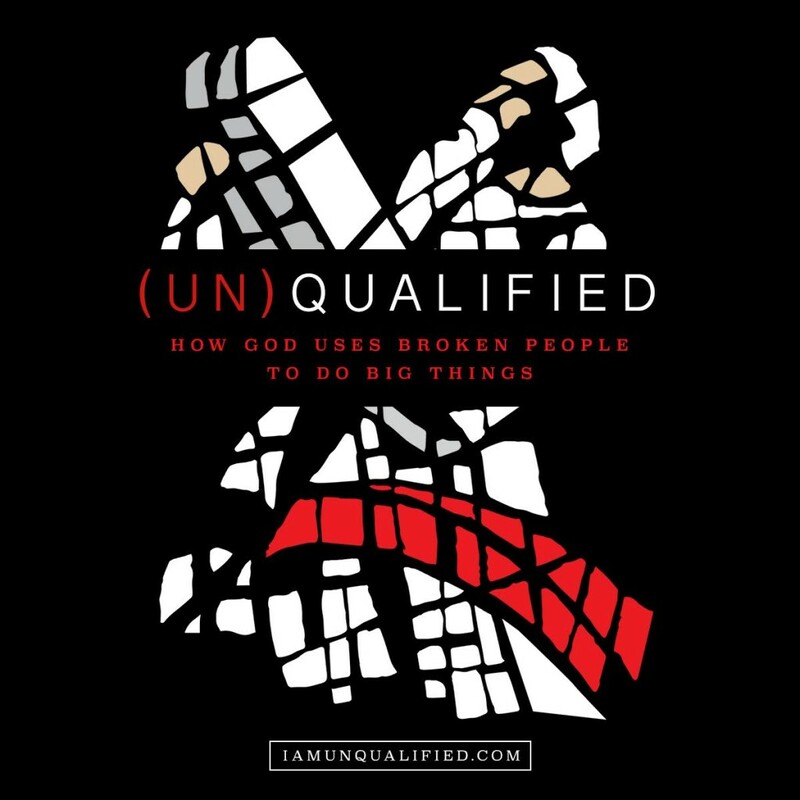 If you have ever battled with feeling unqualified, unprepared, or unsure of yourself, pick up this transformative book and be inspired, because our God uses broken people to do big things. 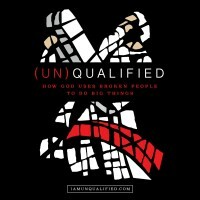 God doesn’t call the qualified. He qualifies the called. This book will challenge you and encourage you into a life characterized by prayerful dependence and decisiveness—your life will never be the same. All content © Steven Furtick and Elevation Church. All rights reserved.